After releasing debut single Eye In The Sky, which is still in the Cambridge 105 Unsigned Chart, Heathen released their full-length EP at the start of May. The band have used influences from the material they cover during their live sets to produce a great hard rock EP with some catchy tracks like Jaywalker and Two Wrongs. Heathen headline Homegrown Festival on Friday 8th June. It’s fair to say that the local acoustic scene is really thriving at the moment after the recent brilliant Bury Songwriters Competition, and this great track from young star Noah Evans is proof that it is! A real feel good track with some great instrumentals and Noah’s smooth vocals makes this one of our songs of the year. Being only 13, it’s exciting to see what’s to come for Noah over the coming few years. Bringing back the classic 90’s/00’s pop-punk sounds of Green Day and Blink-182, Asbestos have produced a fun EP with memorable vocals and thrashing instrumentals that will be stuck in your head for weeks on end, the best track on here is easily the glorious Liar Liar. The band have already got a fair amount of gigs under their belt and have several coming up, go see them if you’re in the Cambridgeshire area. A soothing presence on a guitar-heavy music scene, Melody Causton’s Another Voice is a beautiful acoustic-folk number which is most definitely her best release to date. With fresh-sounding instrumentals and Causton’s sweet, rich vocals combining to make a track that is a delight to listen to. Melody has a few live dates coming up, so go to her social media accounts for more info! There’s some awesome rock music coming out of Ipswich at the moment, and In My Disguise’s second EP epitomises that. Clarity shows off a gentler side to the band before launching into the Royal Blood-influenced riffs of Sovereign and Inside Out, the title track is what you really need to hear though, a six-minute rock rampage that proves that this EP is one of the best releases this year. 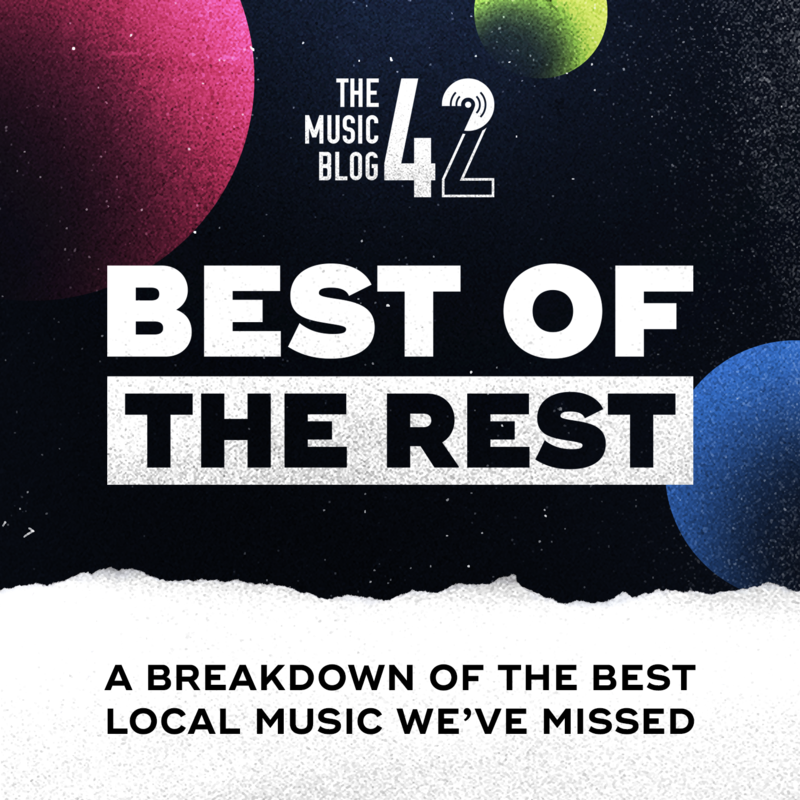 The Music Blog 42 focuses primarily on local music from the East Anglia region. If you want to send in your solo/band’s music to be considered for review or a playlist feature, then send it to themusicblog42@gmail.com!